A negative discount should mean you’d have to pay more! Although you raise a valid point, this still seems technically correct. In the same way it does not actually list the merchandise but rather the price of merchandise, it merely states the price of the discount. And the price of the discount would indeed be negative. 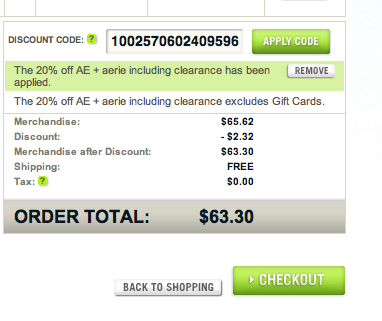 Is the negative discount the fail?! instead of the 20% of 65.62 = 2.32 fail? i think the discount is added as negative value, which is correct. The discount itself is a positive value not shown there.